.Service of tour manager or local English-speaking guide. 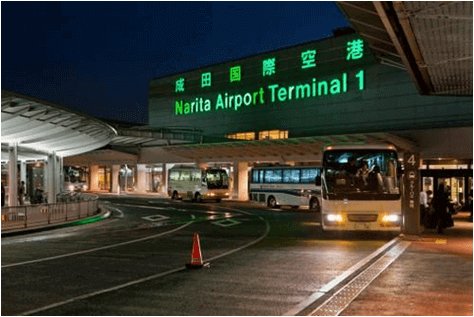 On Arrival Narita International Airport, meet your tour manager/local representative. Tokyo is the capital of Japan. 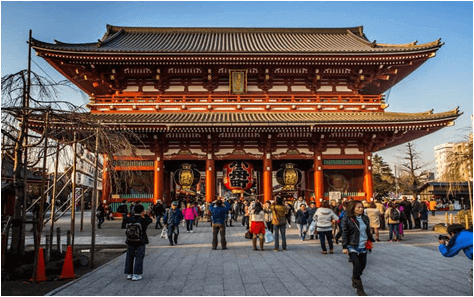 At over 13 million people in the official metropolitan area alone, Tokyo is the core of the most populated urban area in the world.This huge, wealthy and fascinating metropolis brings high-tech visions of the future side by side with glimpses of old Japan, and has something for everyone. Transfer to hotel and check in. Have your breakfast & start driving to visit Mt. Fuji Level5. 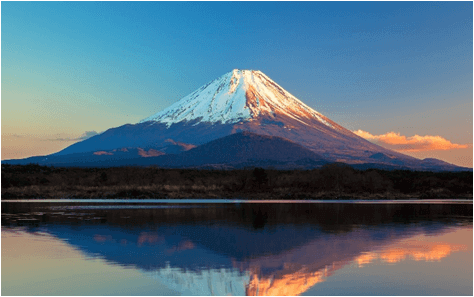 (Weather permitting).Mount Fuji is Japan's highest mountain and the focal point of the sprawling Fuji-Hakone-Izu National Park. the mountain is located to the west of Tokyo on the main island Honshu, straddling the border between Yamanashi and Shizuoka prefectures. Later Visit the Hakone Ropeway and the Owakudani Valley, it is a volcanic valley with active Sulphur vents and hot springs. Enjoy lake Ashi’s view stunning views from the pirate ship.In the evening return to Tokyo for the overnight stay. After breakfast, check out from the hotel & get transfer to the airport. 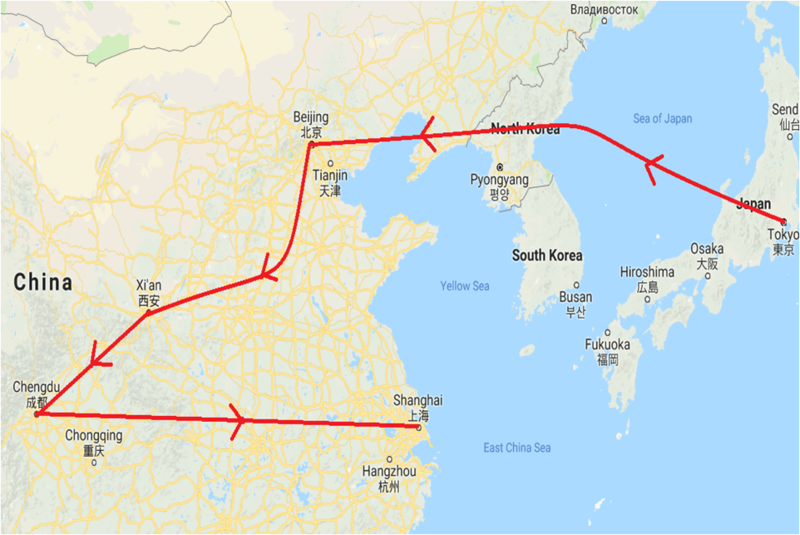 Today, we will take a flight to reach Beijing, China. 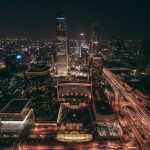 Beijing is the capital of the People's Republic of China, the most populous country in the world. 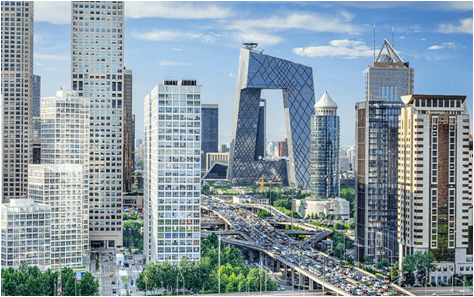 Beijing is the political, educational and cultural center of the country and as such it is rich in historical sites and important government and cultural institutions. Beijing literally means Northern Capital, a role it has played many times in China's long history. On arrival, get a transfer to the hotel & check in. Rest of the day is at leisure. Depart from hotel in the morning to visit the biggest public square in the world, Tiananmen Square conquers you with its grandeur. Here you can visit the Tiananmen Tower, Monument to the People's Heroes, Great Hall of the People and Memorial Hall.Then you will be headed to Forbidden City. 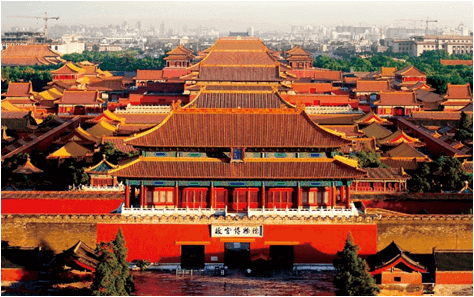 It was the imperial palace for 24 emperors during Ming & Qing Dynasties.Rectangular in shape, it is the world's largest palace complex and covers 74 hectares. In the morning visit the Jade factory, China is famous for its Jade & you will learn more about these precious stones. 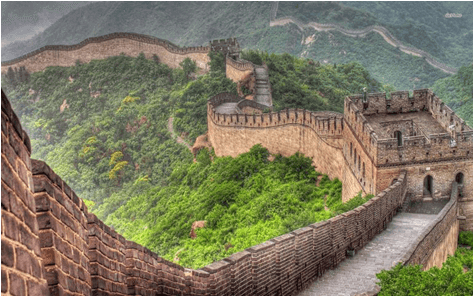 Continue further to the Great Wall of China at Juyong pass, which is the symbol of China and the wisdom of Chinese people. It is listed as a World Heritage by UNESCO and winds up and down across deserts, grasslands, mountains and plateaus, stretching approximately 21,196 kilometers from east to west of China.The Great Wall of China is still one of the most appealing attractions all around the world owing to its architectural grandeur and historical significance. After breakfast at hotel, you continue your trip to Summer Palace. 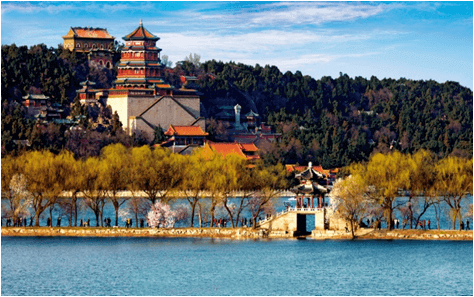 Situated in the Haidian District northwest of Beijing, Summer Palace is 15 kilometers from the downtown area. Being the largest and most well-preserved royal park in China, it greatly influences Chinese horticulture and landscape with its famous natural views and cultural interests, which also has long been recognized as 'The Museum of Royal Gardens'.The construction of Summer Palace started in 1750 as a luxurious royal garden for royal families to rest and entertain. 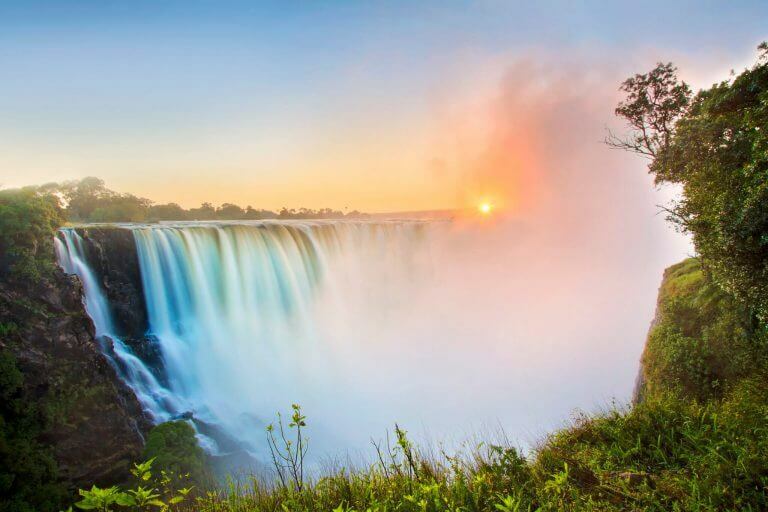 Spend leisurely time here to view surroundings, there are over 3,000 man-made ancient structures.The area is known as world cultural heritage site. Then visit Yuanmingyuan Park which is also known as old summer palace. After breakfast, you will take super-fast train to Xian. 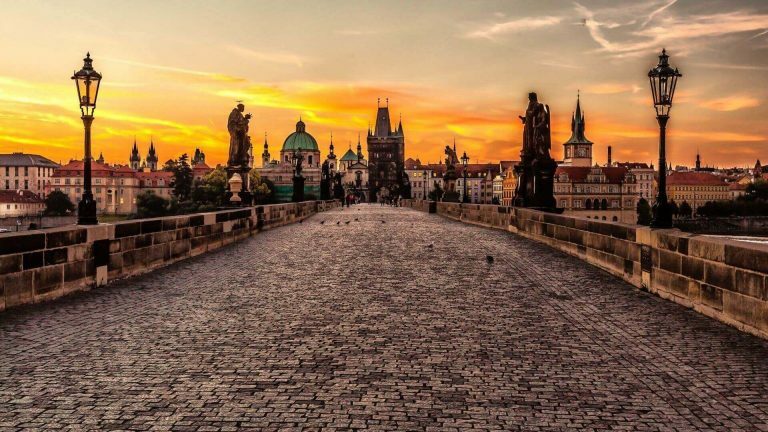 It is more than 3,000 years old city, there are many historical ruins, museums and cultural relics to be found here.Today the city has a pleasant cosmopolitan flair to it and it is worth visiting. It has often been said that, "if you have not been to Xi'an, you have not been to China!Arrive atXian and enjoy your lunch. 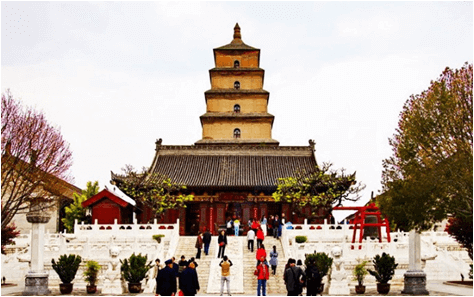 In the afternoon, you will visit the little Goose Pagoda and enjoy your leisure time around the Bell & Drum Tower Square. 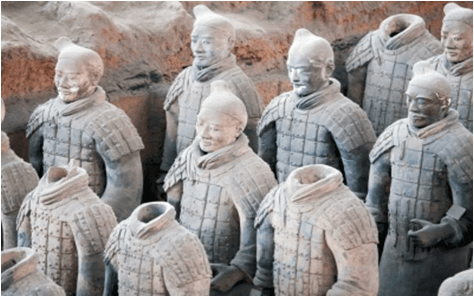 Breakfast at hotel, then depart for a Full day tour with a visit to the China’s Richest historic area, which is recognized by the UNESCO as the eighth wonder of the world, amazing Museum of the Terracotta Warriors.See more than 6000 molded soldiers, officers, horses and wagons of this famed legendary army which were buried together with the Emperor 2,200 years ago and discovered only in 1974.It is a form of funerary art buried with the emperor in 210–209 BCE with the purpose of protecting the emperor in his afterlife. result of this and much green space is ranked one of the most livable mega-cities in China. In the afternoon, we will visit Kuanzhaixiangzi street &Jinli street. 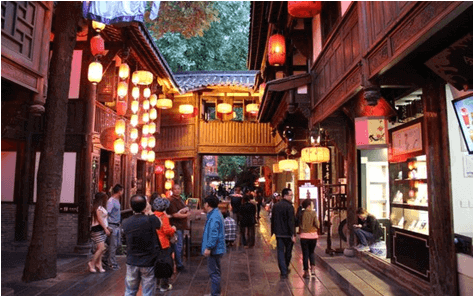 Walk through the wide and narrow alleys of Chengdu. It is full of local shops, artists, restaurants, bars, souvenirsshops and local street food vendors. 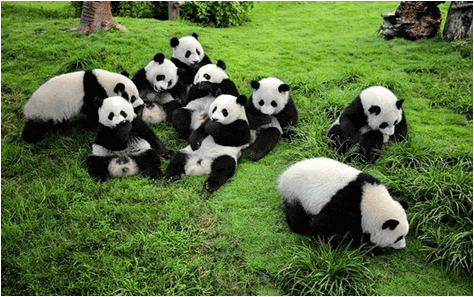 After breakfast, we begin a half day tour of the Chengdu Research Base of Giant Panda Breeding.It is one of the earliest reserves of its kind in China.Located just 10 km (6 miles) away from downtown, the Chengdu Research Base of Giant Panda Breeding has been created and imitated the natural habitat of giant pandas in order that they might have the best possible environment for rearing and breeding.This 540-hectare park are a truly splendid way to see the panda in its natural state. After breakfast, we will visit a Buddhism shrine - Jade Buddha Temple. It is named for its two bejeweled white jade Buddha. The two precious jade Buddhist statues are not only rare cultural relics but also porcelain artworks. 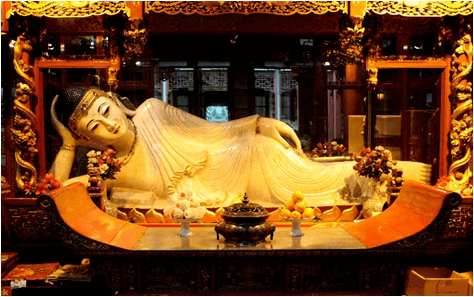 Both the Sitting Buddha and the Recumbent Buddha are carved with whole white jade. The sparkling and crystal-clear white jade gives the Buddhas the beauty of sanctity and make them more vivid.There are many other ancient paintings and Buddhist scriptures distributed in the different halls here. 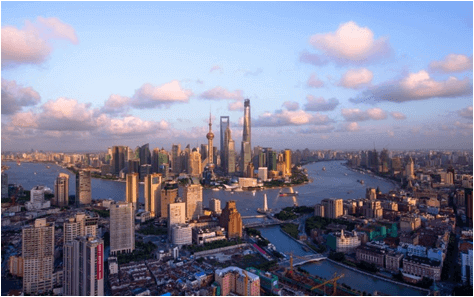 After breakfast, we will visit Zhujiajiao, located in a suburb of Shanghai city, Zhujiajiao is an ancient water town well-known throughout the country, with a history of more than 1700 years. 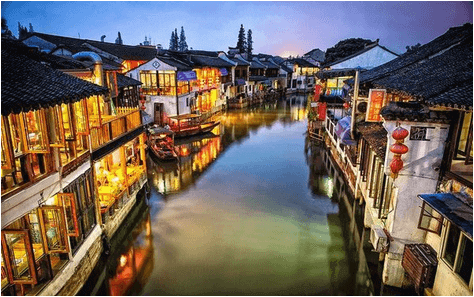 The little fan-shaped town glimmers.Zhujiajiao, also called “The Venice of Shanghai”, features lovely waterways, curved rock bridges, old streets cemented with stone, and over 10,000 buildings. Walking on the zigzag stone pathway and the winding long lanes, you would feel like walking in an elegant and fresh painting. Small rivers shaded by willow trees, bridges over the river, houses dated back to the ming and Qing Dynasties, local people, all of these are the charm of the small town. Breakfast at the hotel. 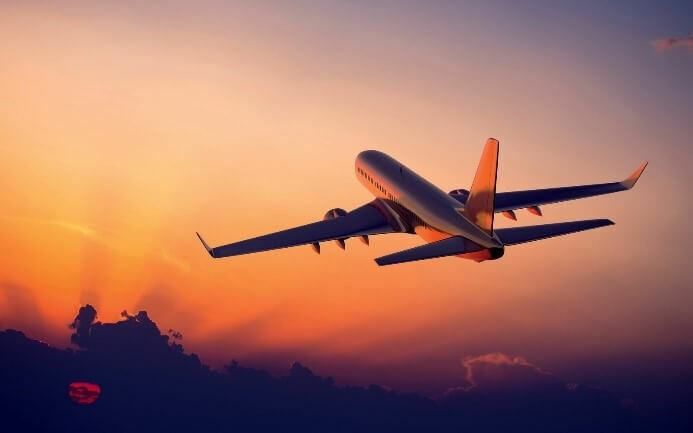 Get transferred to the airport for Final Departure. Our service ends. Hope enjoyed your holiday. Book before 10 weeks in advance & get $360 off per couple. Book before 8 weeks in advance & get $260 off per couple. Subscribe now and get latest updates of global holidays in your email daily. © 2019 GlobalHolidays . All rights reserved.